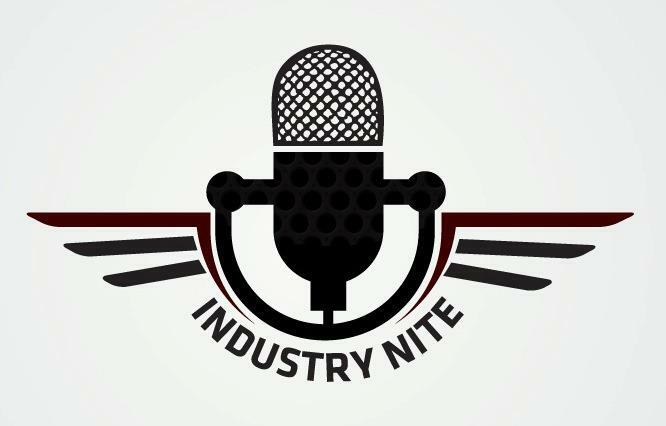 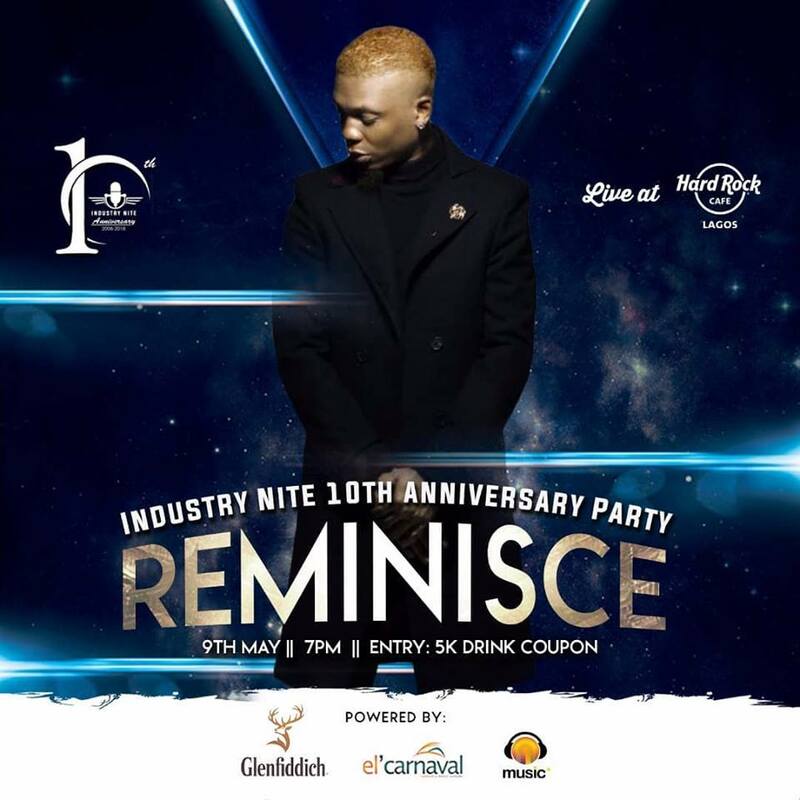 MORE STARS TO MAKE HEADLINE AT THE INDUSTRY NITE 1OTH ANNIVERSARY PARTY IN LAGOS. 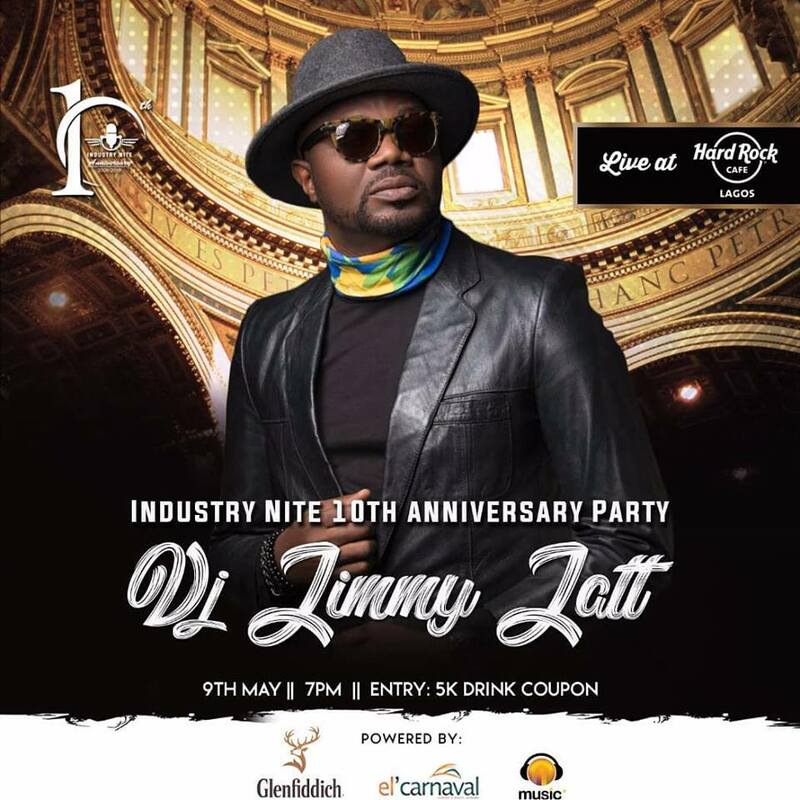 More names have been added on the list of celebrities that will be live at the grand finale tour of the Industry Nite at 10 anniversary party in Lagos on May 9, 2018. The names include; Legendary DJ Jimmy Jatt, and Reminisce. 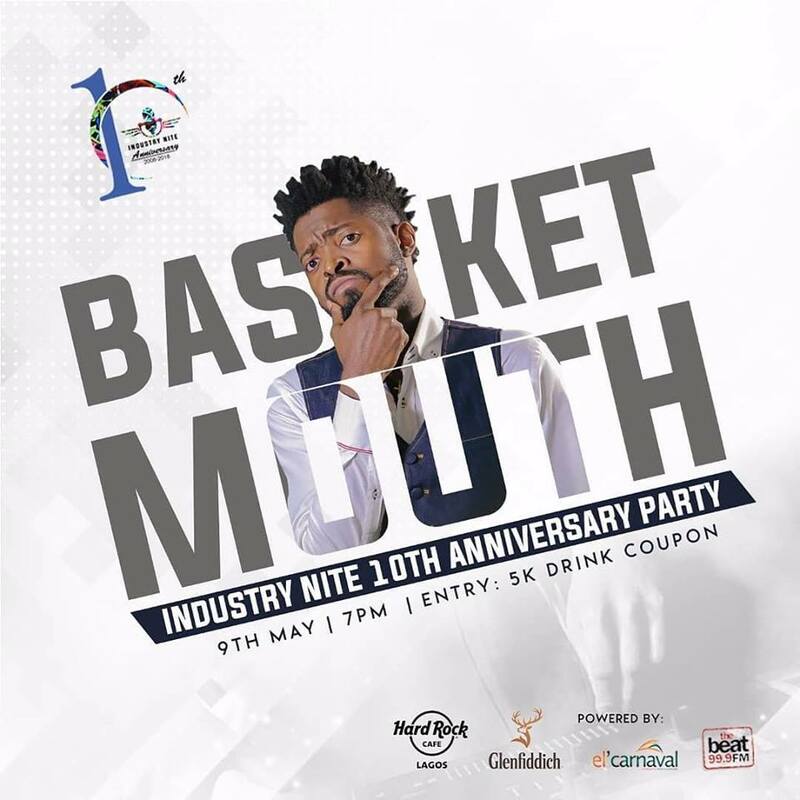 Hosting the Lagos edition is renowned Nigerian comedian, Basket Mouth. 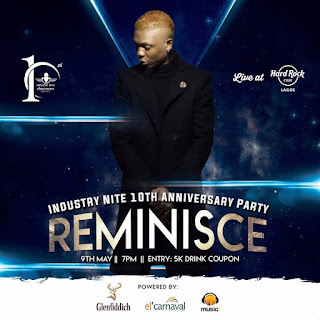 So far, names of stars that have been featured in the tour include; DrSID, Slimcase, Sean Tizzle, CDQ, Dremo, Mr Real, Idowest, Styl Plus, Jeremiah Gyang, Morrell, Skales and hype men King Shody and Manolo Spanky. 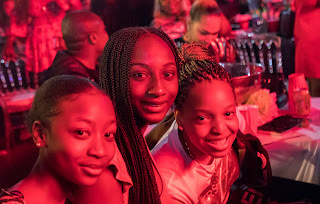 Also, based on demand from fans to check the number of crowd at the party, there is now an entry fee of #5k which admits one and coupled with a drink tag to give guests the grant to be served what to drink at the party.